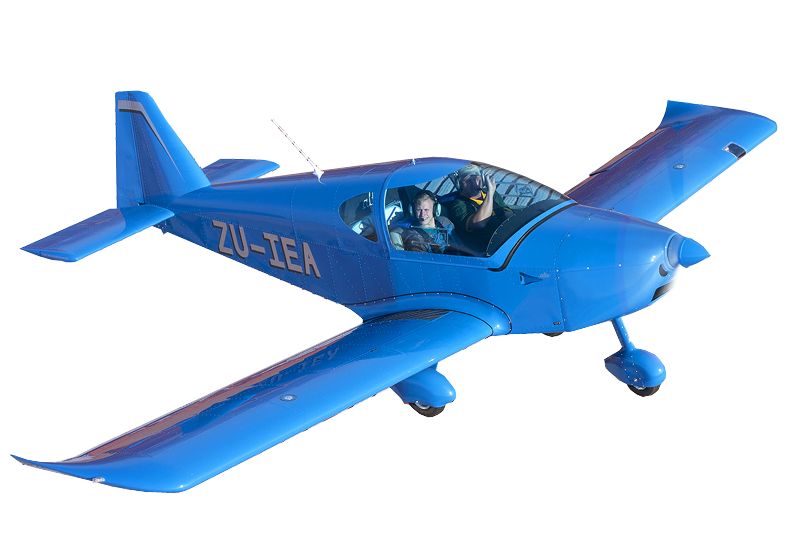 Designed for the increasingly popular 600kg MTOW LSA class, the ALTO’s construction is that of a conventional all-metal low-wing monoplane with various composite elements, namely those of the top and bottom engine cowls, main landing gear, wheel spats and spinner. This extremely light but durable construction method has enabled the ALTO to provide class leading usable weight considerations - even with full tanks and additional baggage. Impressive performance and totally predictable handling qualities are ideally suited to both the recreational pilot and instructor training environment & for additional safety an optional factory fitted ballistic parachute is available. Normally equipped with the universally respected 2000 hour TBO Rotax ULS 100hp motor matched to a FITI 3-blade composite ground adjustable propeller, the Jabiru 3300 120hp six cylinder engine can also be considered. Only the customers budget limits what specific installed options are possible in terms of delivered specification levels. The rectangular wing is of a monospar dural aluminum riveted construction with an auxiliary spar and composite tips. The wings include slotted flaps and ailerons and incorporate two integral, lockable fuel tanks. 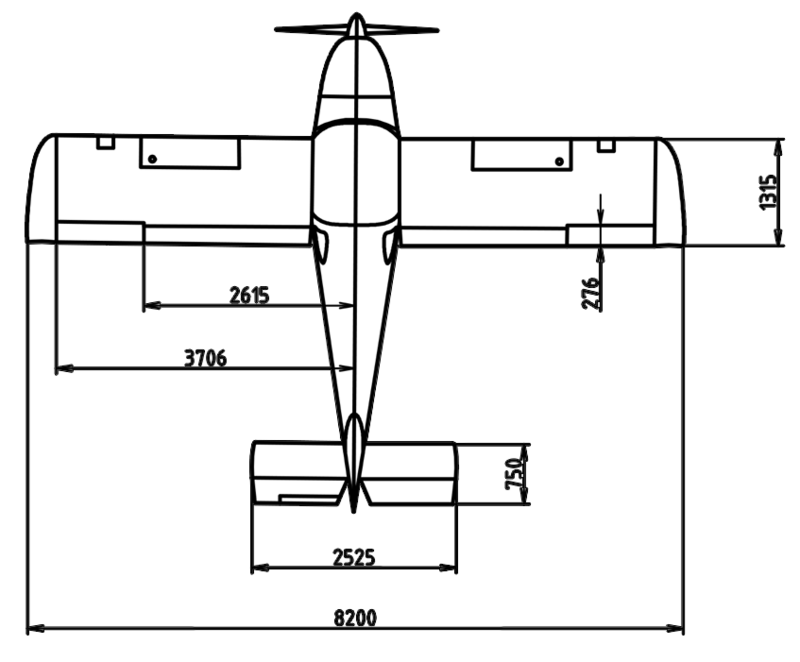 The wing-body attachment forms a wing centre section, which is firmly attached to the fuselage. The wings main spar is connected to the wing centre section by bolts and the rear auxiliary spar is attached by means of a hinge. The fuselage section is a semi-monocoque structure, which is a stressed shell structure that combines the load-bearing shell with integral frames, riveted construction reinforced by diagonal stiffeners. The all-metal riveted tail section is of a standard configuration. Push-pull tubes and cables connect the ALTO’s primary control surfaces. Rudder input and ground steering are linked to the nose wheel. Separate pilot and passenger control sticks operate elevator and aileron deflections with a thumb operated PTT switch forming part of the hand grip. The electrically driven flaps are controlled using the highly capable panel mounted “flybox” operating system. Elevator trim is conveniently situated in the centre tunnel between pilot and passenger with a trim position indicator located on the panel. The main gear hydraulic brakes which feature a parking lock function are activated by means of a central lever accessible from either seat. The main wheels are attached to all-terrain flexible composite legs. The wide and spacious cockpit is effortlessly accessed behind a forward sliding canopy that is formed using a high quality Plexiglas. A tinted canopy is optional and there are several fabric or leather upholstery trim options. A host of fitted instrument and avionic choices are possible given the panel dimensions in which any type of GPS and/or auto-pilot system may be incorporated.